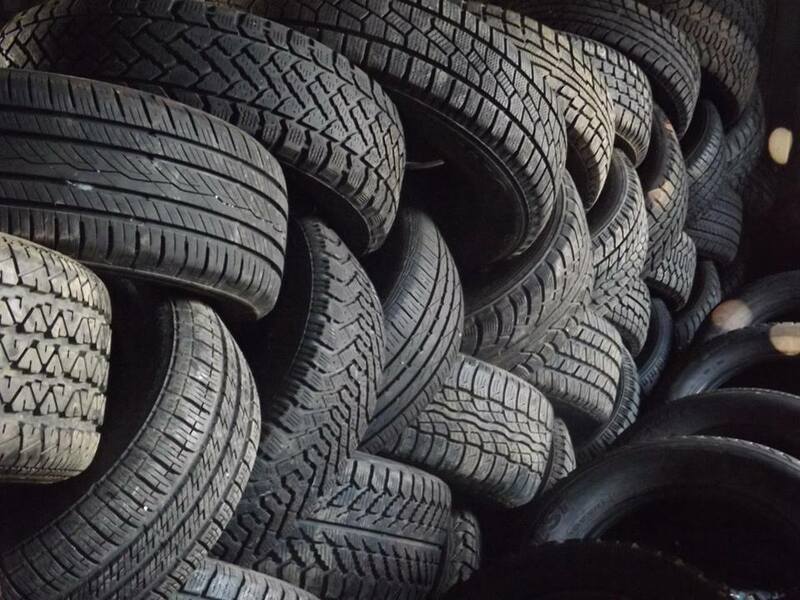 Great quality used tires for all types of vehicles. Minimum tread depth is 3mm. No sidewall damages. Evenly worn tread. Tires for cars, pick ups, SUV's, motorcycles, buses and huge trucks.